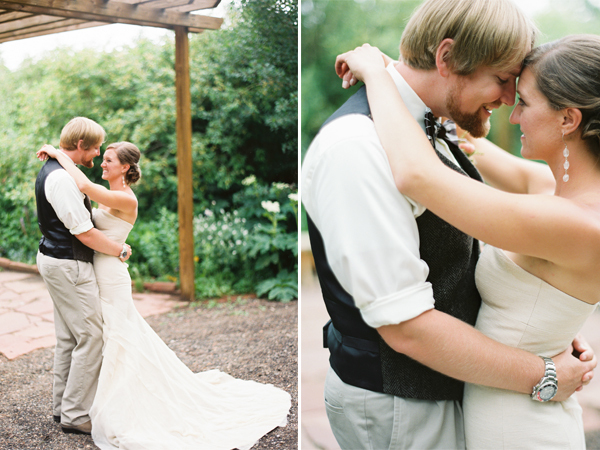 Tara LaTour is a house favorite among anna bé stylists and it's clear to see why in these next real-wedding photos taken by kelli lyn photography. 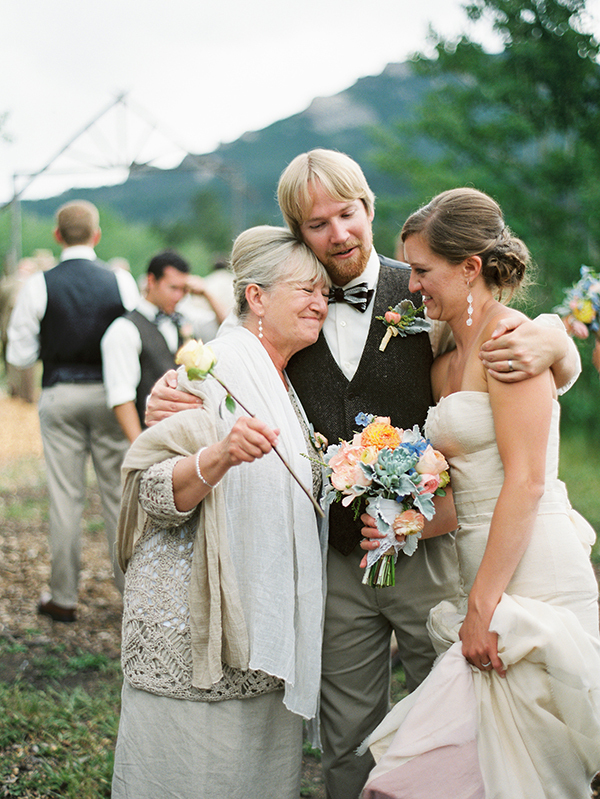 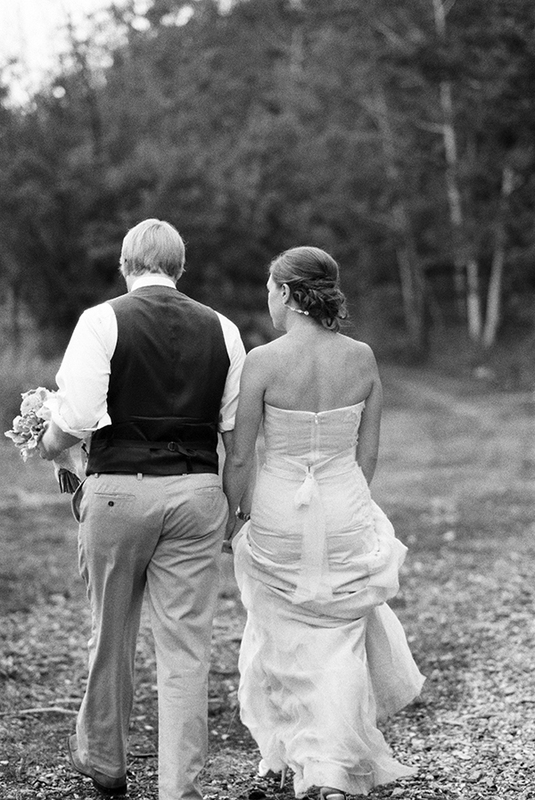 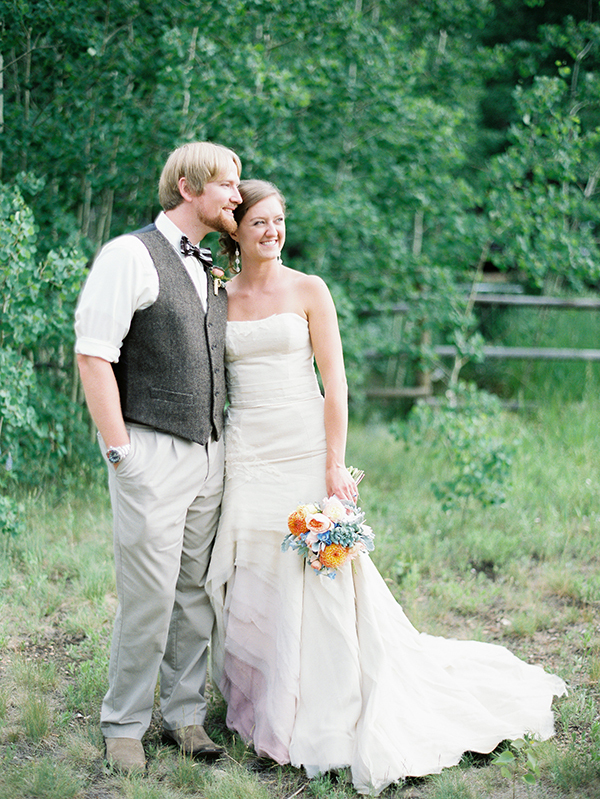 Anna bé bride sarah and her husband josh's outdoor colorado wedding was at the wild basin lodge in allenspark, co and is the perfect inspiration for any bride looking to put some color in her wedding day. 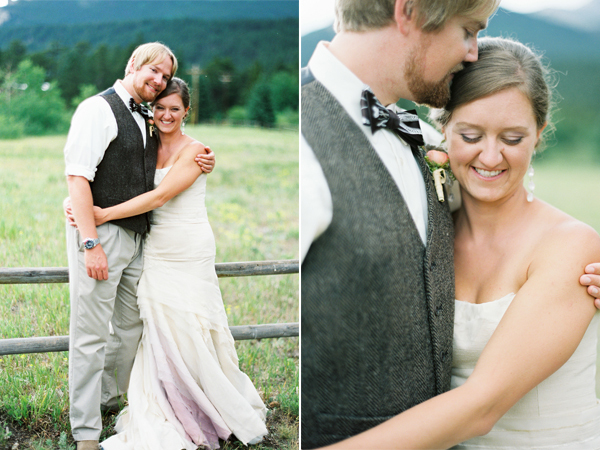 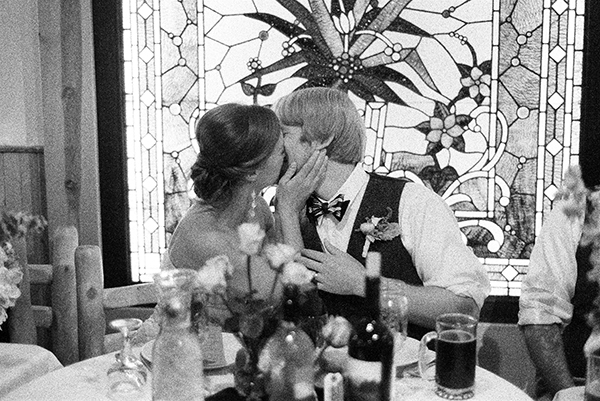 Some more things we just can't get enough of in this wedding? 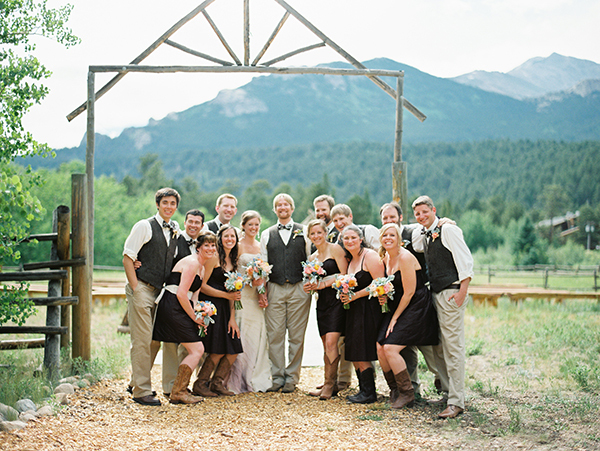 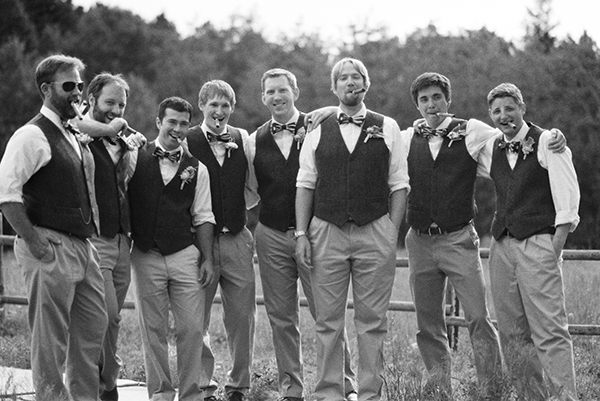 Those beautiful bouquets from one of our favorite boulder florists, fiori flowers; the bridesmaids in cowboy boots and the groom and groomsmen in vests and bow-ties. 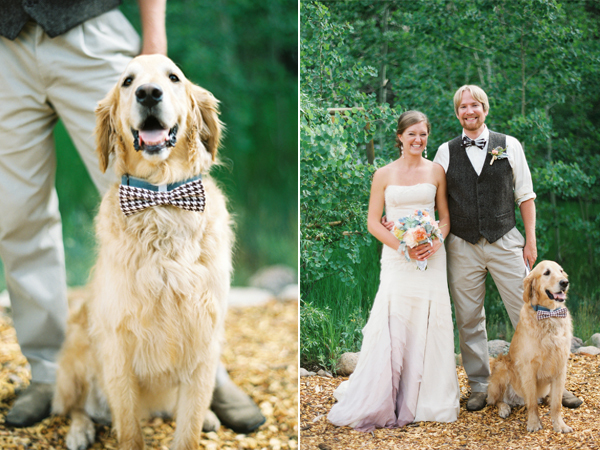 And who couldn't love the photos of their furry friend in matching bow-tie attire? 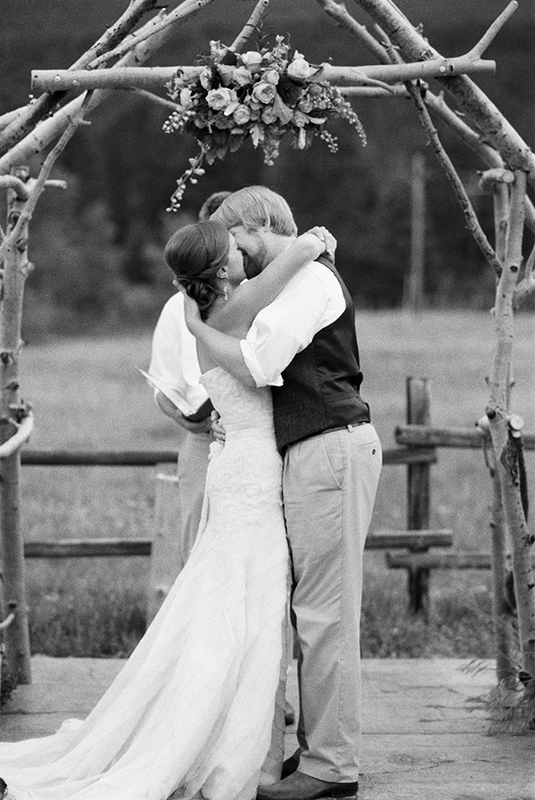 Take a look below for more real-wedding inspiration!